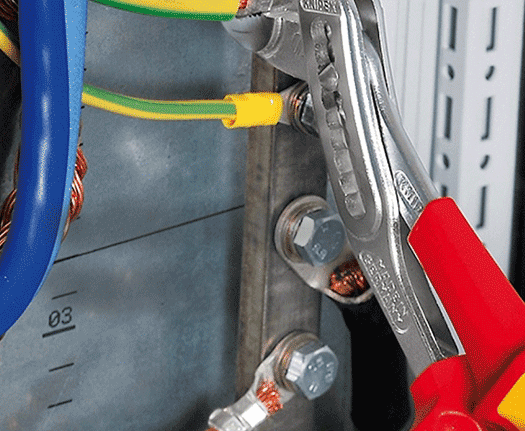 We stock a selection of Electrical Tools including the latest BS standard measuring devices and other must-have tools for a wide range of electrical work. 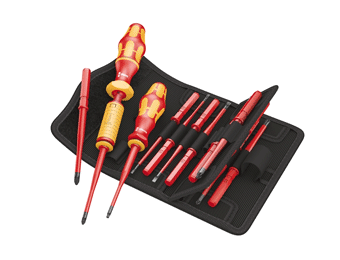 These are all top-quality products from leading brands and manufactured to the highest standards for accuracy and reliability. 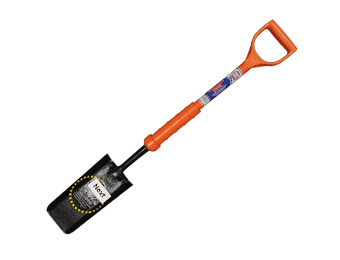 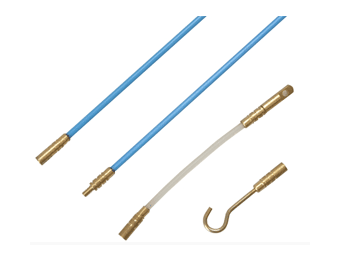 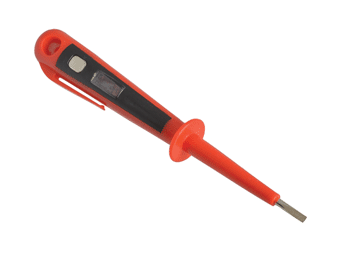 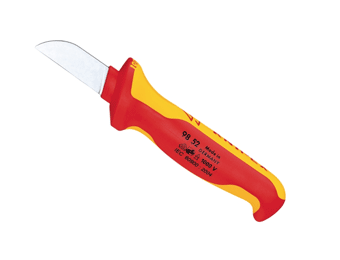 Browse through our choice of electrical tools which includes Voltage and Mains Testers, various VDE Insulated Tools, Insulated Shovels, Specialist Rod Sets and more. 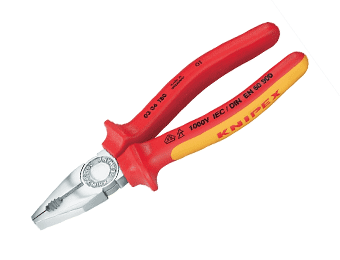 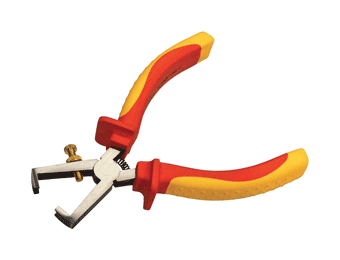 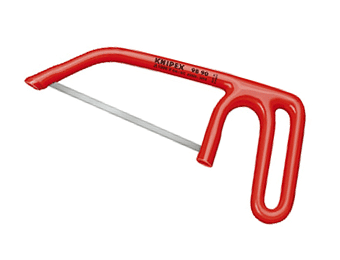 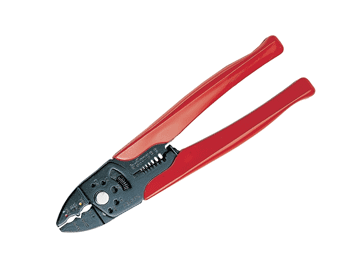 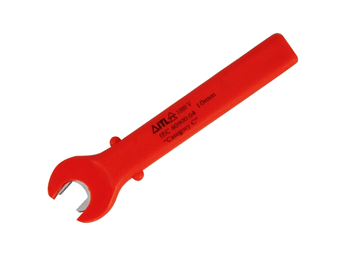 We also offer a selection of cutting and crimping tools, cable strippers, and crimping pliers – in short, all the electrical tools you need to work safely and efficiently in the field.